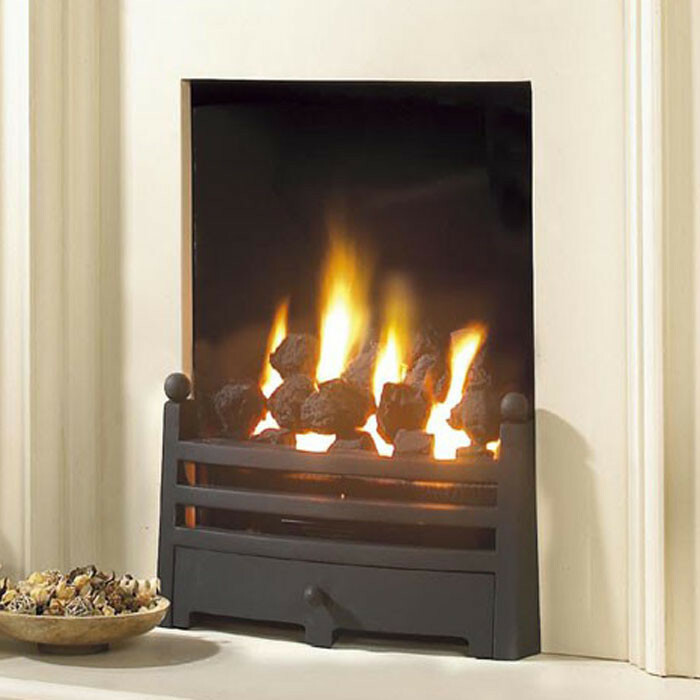 The Flavel Waverley Inset Tray Gas Fire with its beautiful coal fuel effect is a perfect replacement for a solid fuel grate. 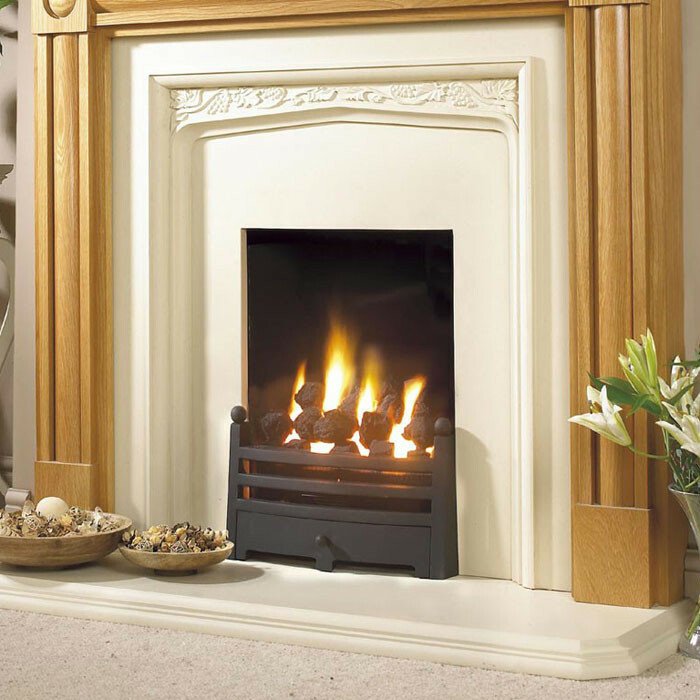 The tapered inset tray of the Waverley gas fire is designed to fit a standard 16" chairbrick providing a realistic coal effect for almost any style of fireplace. 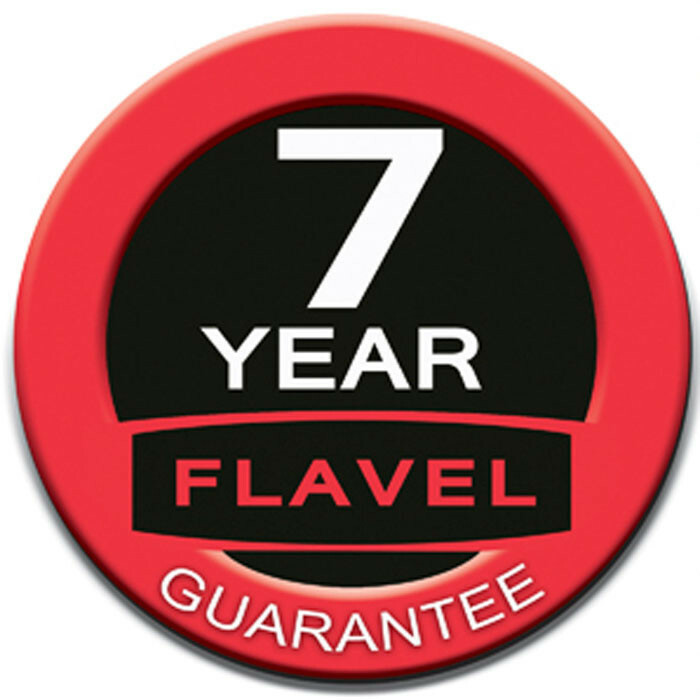 The Flavel Waverley gas fire has an output of 2kW, and is suitable for Class 1 chimneys, Class 2 chimneys, pre-fabricated flues and pre-cast flues.